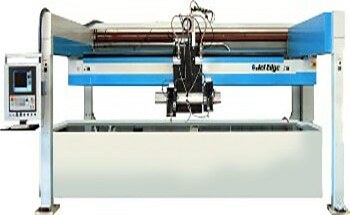 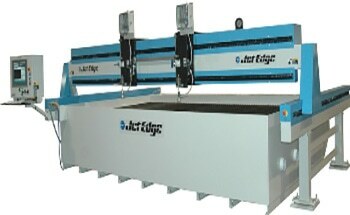 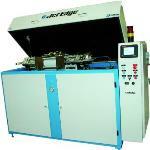 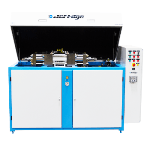 Jet Edge Waterjet Systems provides a series of ultra-high-pressure pumps that are ideal for a variety of applications ranging from cutting samples with water only or a 24/7 operation that requires the use of multiple abrasive jets. 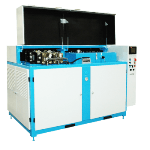 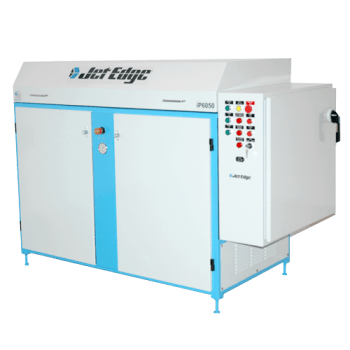 More specifically, Jet Edge’s IP60-50 Waterjet Intensifier pump is a dependable and easy to maintain system capable of cutting and trimming a large array of materials that exhibit properties such as heat sensitivity, those which are particularly delicate and/or tough. 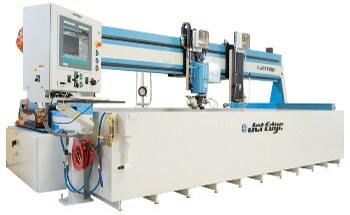 As an ideal tool for robotic, mobile, and motion system cutting applications, Jet Edge also offers users an engineering analysis and customized solution to ensure all application needs are met.